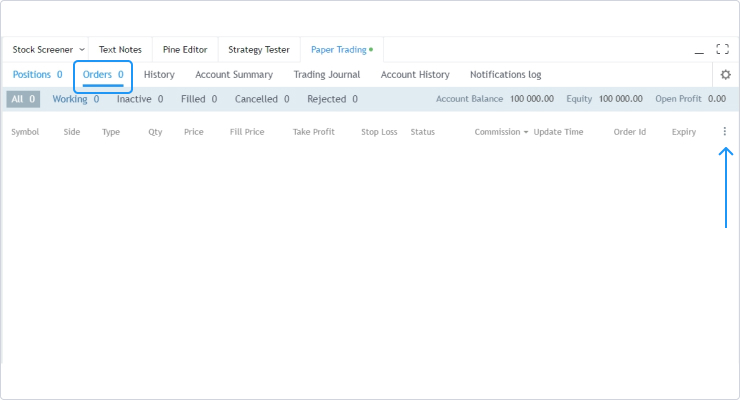 Paper trading became one step closer to real life trading. 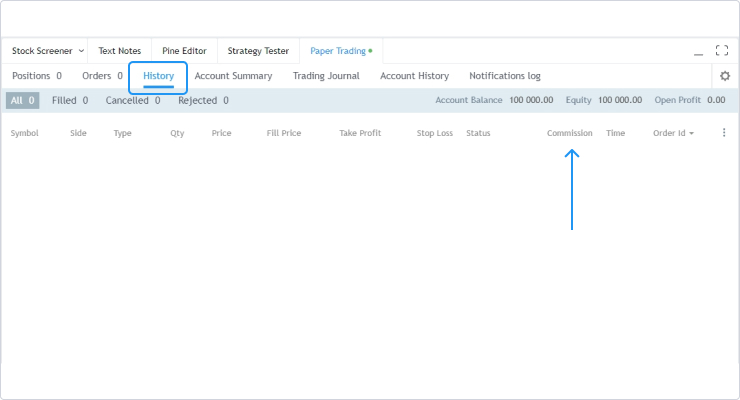 You are now able to simulate order execution with custom fees or commissions that will be deducted from your paper trading account automatically. fixed amount in US dollars (amount can be set). 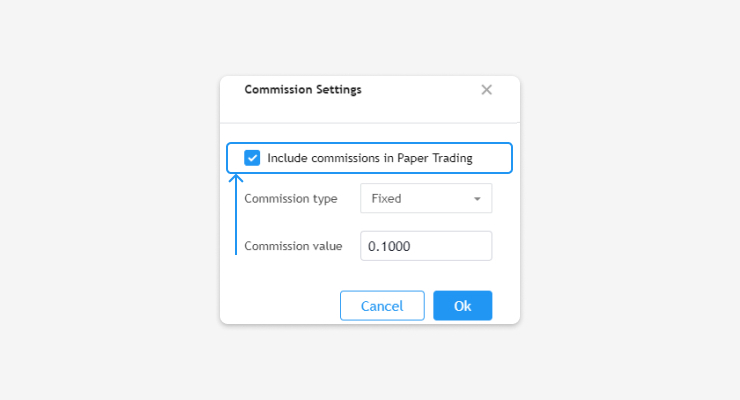 Commissions are turned off by default and paper trading account works as before. 3) select Commission type and set the Commission value. 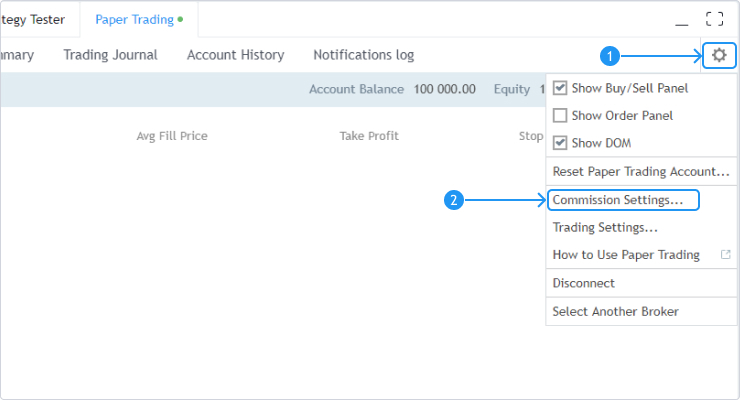 There a separate field in the Account History tab to simplify the process of analyzing trades and to keep track of fees incurred. 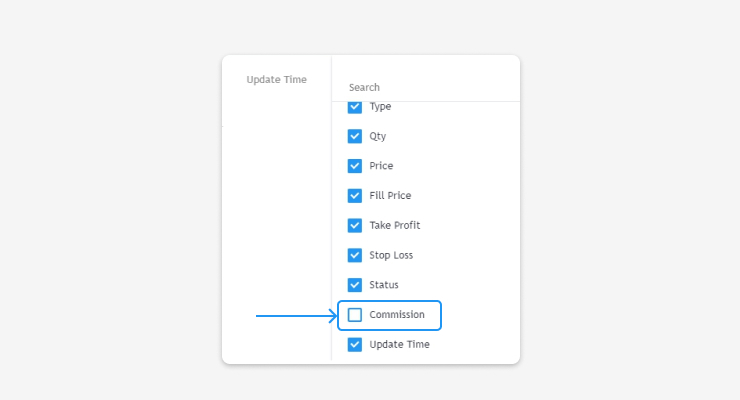 Note that values ​​in the Commission column will be displayed in USD regardless of the selected commission type (percentage/fixed amount). Please also note that paper trading account currency is always set to USD which means that profits are also displayed in USD regardless of symbols traded. Let’s take EURONEXT: ORA stock as an example. The currency type of this symbol is EUR. 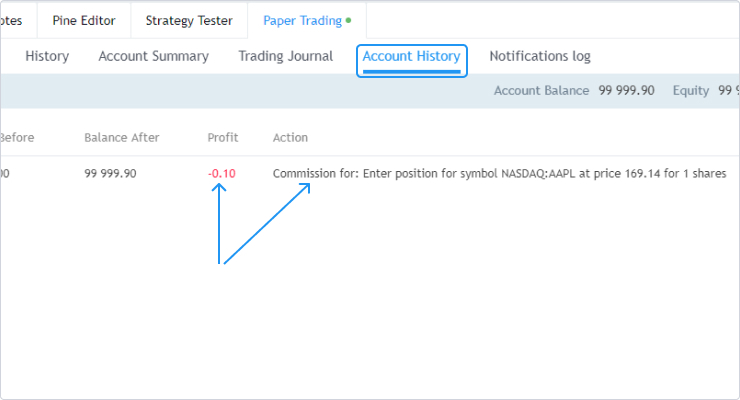 However, if you purchase this stock through your paper trading account profit will be displayed in USD (Currency is converted based on the exchange rate that gets updated several times a day). 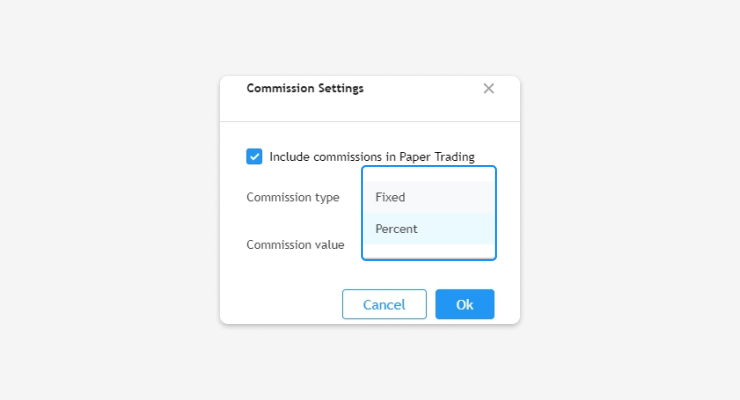 The post Introducing commissions – paper trading just got realer appeared first on crypto trading platform.